As your primary traffic strategy, SEO can get search engines like Google, Bing, and Yahoo to send visitors your way free of charge. 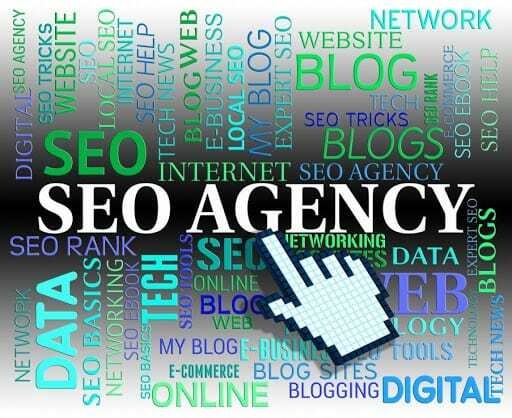 Therefore, in your haste to take advantage of this and get everything optimised, you begin by doing keyword research. Your search results tell you that certain phrases will result in heavy traffic headed to your website. Since the possibilities seem endless, you take the plunge and everything on the website is optimised to the max. Then you sit down, relax, and expect your website to climb up the search ranks. While your website might even get there, it might only land on the second or third page of the search results. You used the best SEO tools but the result doesn’t seem good enough. Does it? Learn SEO to find out what you might be doing wrong. The good news is, as you begin learning, you see that most businesses with a website have started that way. However, you need to do better, if you want your website to end up on the first page. If you are limiting the benefits that come from good SEO to only get massive amounts of free traffic with it, you aren’t using the right approach! SEO is also an impressive and relatively easy way to increase conversion. Learn SEO techniques and you will realise that it does more than just increase traffic. Your business might be relatively new or just starting to get an internet presence. At this stage, it would be difficult for it to compete for high-traffic keywords with websites having a huge following. Therefore, for a business with a very specific target customer base, valuable results can be achieved even with less optimal keyword phrases. Those might bring in lower-traffic but could improve conversion rates. When you use these phrases, you can expect first page rankings very soon; leverage your understanding of your audience’s mindset, and use the keywords they type into search engines. By using several such keywords, you can drive your sales up! Once you have set up the tool to track conversion tracking for the keyword phrases in use, you can compare the results in Google Search Console. Determine which one gives the best outcome and focus on those keywords while optimising your site. The best SEO tools won’t do you any good if you use them with unoriginal or duplicate content! Duplicate content isn’t SEO friendly and you need to stop publishing it on your website. Non-unique content would already have been indexed by the search engines. The engines will have no reason to index your “new” web page since it is offering the same content. Discover more about SEO and you will see another reason for not publishing duplicate content on your website. It gives nothing of value to your readers in most cases. If that isn’t true or the nature of your business makes it necessary to publish duplicate content, there is an alternative. Apply no index and no follow approach to the page with duplicate content. This will keep it from negatively affecting your SEO. One of the best SEO strategies that you will find out there is Local SEO and not implementing it is a big mistake. Finding out how to use it in your favour, will depend on the kind of business you’re running. If your sales require you to focus on the customers in a certain region or city, then local search is definitely viable for you. Since Google and most search engines handle local and global SEO keywords in different ways, you will need to change tactics. For instance, Google My Business (GMB) is a directory that lists local businesses. If you run a local business, claim your page for ‘free of charge’ exposure. In order to do that, start by visiting google.com/business. Then, begin the verification process that will get Google to send a postcard to where your business is physically located. The card will have a PIN on it, which you will use to verify your business. Similar pages are also present on other search engines. Bing’s page for local businesses is called Bing Places for Business. Claim yours and get it verified by the search engine. This is just one of the many ways to rise through the ranks of local SEO. Here are several ways to up your local SEO game. 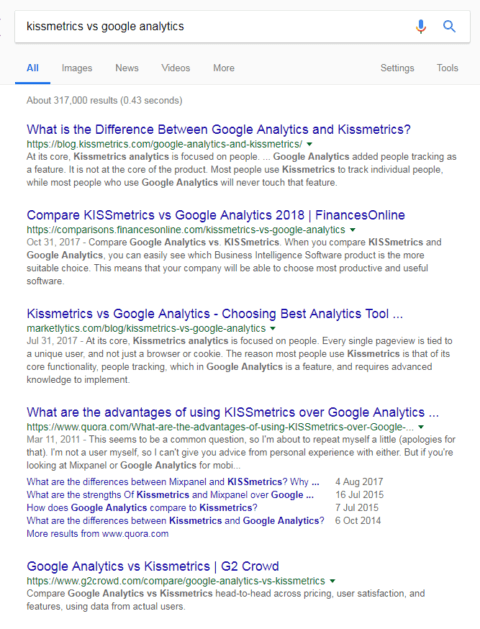 Things have changed in the SEO world and using the same keywords repeatedly in the text isn’t considered good SEO anymore! Moreover, keyword stuffing alerts search engines that you are trying to manipulate their algorithms. It can be a nightmare to have your site blacklisted by the search engines! It is sufficient to use the keywords in the title of your blog, its description, and in the opening paragraph. Besides that, use it when you can fit it in naturally but not more than a couple of times. When it comes to the right keywords, be specific and focus on buyer intent phrases, because sales aren’t generated from the traffic brought in by generic keywords. Learn SEO to see how specificity can help your business and its rankings. For instance, for a custom kitchen company, the keywords custom french provincial kitchen would generate the right kind qualified buyer as opposed to a more competitive phrase like ‘kitchens’. You can use more competitive keywords after establishing yourself as an expert in the field. Don’t know which keywords are valuable keywords? Find out how you can get your hands on them here! Learn SEO and you will discover copying someone else’s content can have bad repercussions for your website. As we have already mentioned, search engines have become smarter and have indices that check for original vs. duplicate content. If you are in the habit of posting extensive passages of non-original content on your website, it could affect how your site is ranked! If you are looking for third-party websites to host your content, such as blog posts, that is called syndicated content. Set it up in the right manner on the right host website and you could increase conversions. The larger fan following a website has the larger audience you will be gaining. Here is how you can syndicate your content safely! Find out more about the possible issues that can rise from content syndication. A good alternative strategy is to do guest blogging instead. While guest blogging is one of the many best SEO strategy, it can be potentially problematic in some ways. Unlike a few years ago, this tool shouldn’t be used as just a way to gain links anymore. Using spammy guest blogging is considered a black hat technique. For your business to grow and be recognised as an expert in its niche, go for legitimate guest blogging. Just a bit of caution will ensure that you use one of the best SEO strategy the right way. If you are having a guest blogger on your website, posting content irrelevant to the site’s theme won’t help you achieve the desired outcome. Adding a link to an auto insurance company on the website for farmer’s market doesn’t seem like a good strategy. Guest blogging provides you with an opportunity to boost your SEO and build inbound links into your website. It can also provide you with increased control over the URLs and anchor text for those links. Therefore, don’t forget to include 1-2 links to important web pages on your website in each guest post. The links can be in the form of anchor text, which in turn should be valuable keywords – more on this below. Write high quality content even for an article that won’t be published on your blog. This strategy could bring traffic and potential customers to your website. In fact, the quality for your articles on external blogs should be even higher than usual! Aim to get into the good books of the audience you are willing to target; you should also aim to impress the blog manager who will be hitting the publish button. Be impressive and establish yourself as an authority on the subject. This could encourage some of the audience to come and check out your own website/blog. If you are unsure of the type of content you should be writing, take guidance from some of the previously published content on the blog. If used in the right manner, guest blogging can be a viable strategy that will help you increase brand awareness, improve SEO, and improve search rankings for your website. 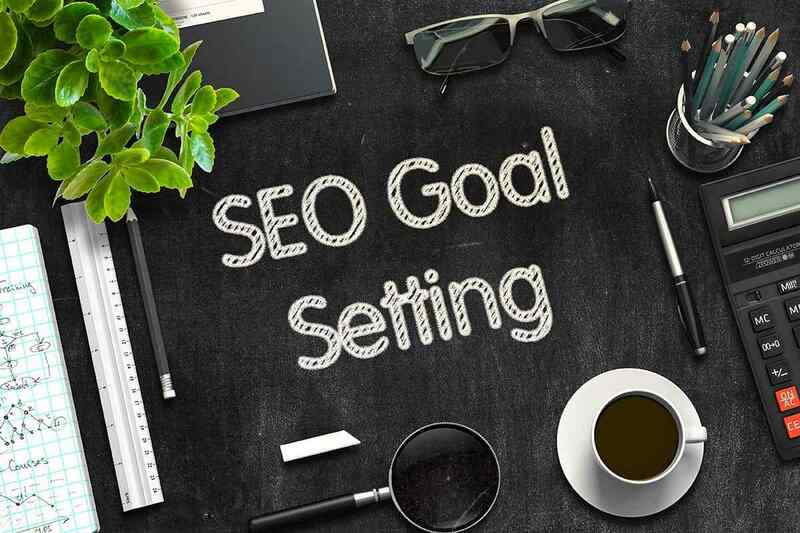 As you progress and learn SEO techniques, you will see that from an SEO perspective, links that proclaim this post or click here are no more effective! While providing a call to action is a good idea , do so in a way that doesn’t give up an important opportunity –tailor the anchor text to your needs. The anchor text remains one of the most important SEO components! For instance, for a blog post that links your readers to your e-commerce services page, use something like click for ecommerce website design services. Why? Because those are the terms that interested people will be using to search on Google. Convert your anchor text into keywords to be ranked for them in a search engine! The best SEO strategy also include links leading back to your website. Instead of focusing on the volume of links, you should be emphasising on their quality. It’s always better to have one link lead to your website than have multiple ineffective links not leading to anything at all. Make sure to have your link featured in a popular blog than in one that has a lesser number of reads. This can drastically improve your search engine rankings as compared to low quality links from the directory. With such links, you make your website more reliable to search engines. Without a large quantity of outgoing links. SEOquake is a good tool for checking domain and incoming link strength. 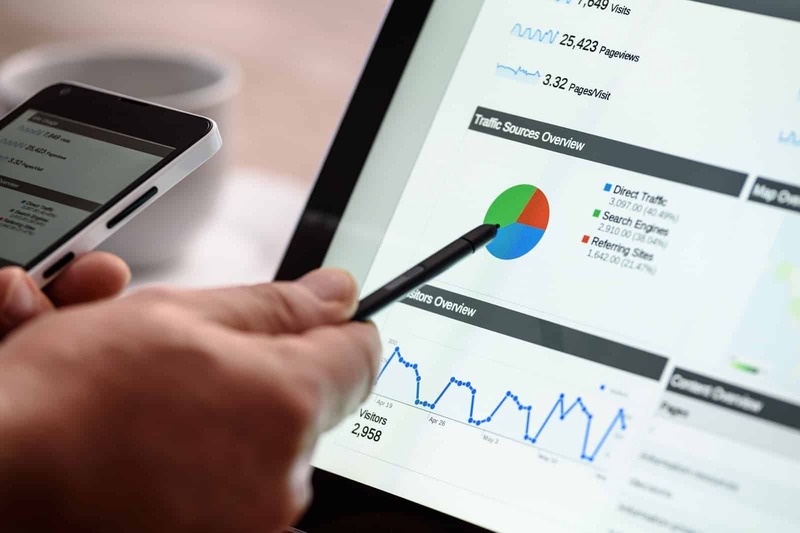 When used in the right way, the best SEO tools and strategies can boost search rankings, traffic, and sales for your business. Take time to learn more about SEO to avoid making the mistakes you were unknowingly making last year as we step into 2018. Get the best SEO Melbourne has to offer here!